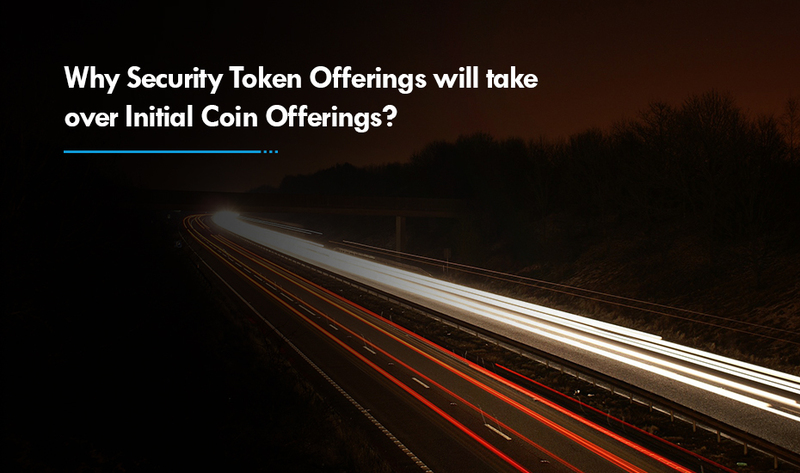 This article sets a beginning of a new series in the emerging and highly talked about Security Token Offering. Today, we are going to shed some light on how to go about launching a security token in a real estate industry or any industry your business operates in. The blockchain is amongst the most highly talked about technologies that support crypto assets such as: Ether, Bitcoin, utility tokens and security tokens. You must be quite familiar with utility tokens, however, the security token is a new concept you may or may not have heard about. Before we dive into the process to launch successful Security Token Offerings, let’s first talk about what a security token is all about. When a token is subjected to federal security regulations and can derive its value from an external tradable asset, it is known as a security token. While utility tokens can be used to get access to particular services, security tokens represent assets with rights of ownership. The security holders receive the profit share, equity, dividends, voting and buy back rights in return. 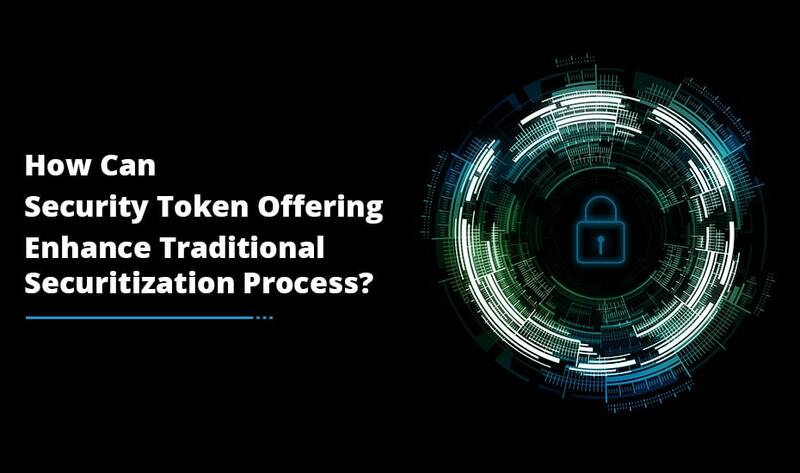 It is true that the security token offering development process can be a little complex, however, let me tell you that there are a lot of advantages associated with security tokens. Tokenizing securities enhance the liquidity of underlying assets which can engage more and more investors. In addition to this, security tokens also offer other big benefits such as: increased market efficiency, lower issuance fees and fractionalization of bigger assets. 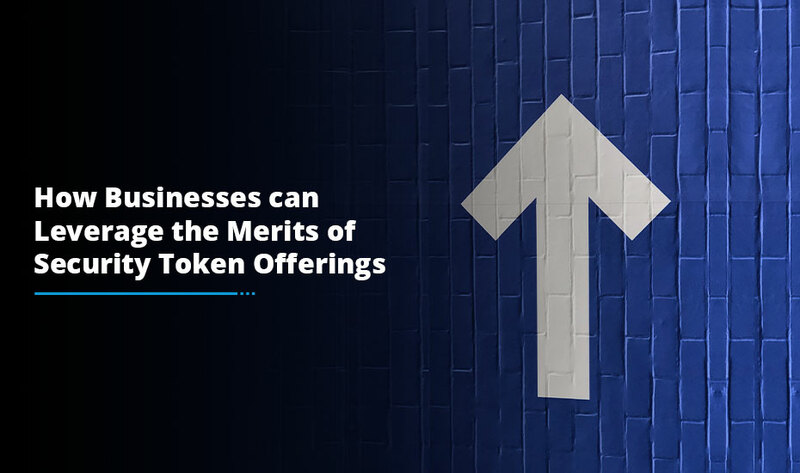 If a startup or business enterprise meets the required regulatory obligations, the security token offering platform can create immense potential for the diverse variety of blockchain applications. Equity Token: Equity tokens are the type of security tokens which is backed by a company stock or capital. Debt Token: Companies issue security tokens with the promise of payback in order to attract debt investors. Utility Token: With utility tokens, startups or corporations can raise funds for the development of the blockchain projects. Asset-Based Tokens: An asset-based token is built on the blockchain platform and is associated with a tangible or non-tangible object of specific value. First, come up with an excellent idea, consult a legal advisor and decide how token can gain value. While creating a security token, it’s essential to comply it with regulations. In order to be a security token, it needs to qualify the Howey test. The US Supreme Court established the Howey test to ascertain whether the arrangement includes an investment contract or not. A cryptocurrency asset that clears the Howey test is deemed to be a security token. It should comply with federal securities and regulations. In order to launch a security token offering platform successfully, it’s vital to be aware of the top security issuance platforms – Polymath, Securitize, Swarm, Securitize, Harbor and Securrency. Another important element of the preparation phase is the STO whitepaper. Some important sections which should be covered in the whitepaper include a legal disclaimer, industry overview, product details, business model, technical architecture, assets and another type of security associated with the token, Tokenomics and token usage details and team members. After you come up with a strong idea, choose the right platform to build STO and make sure to look out for a team of experienced experts who have experience in the cryptocurrency development. After that, you must create a web platform that allows you to sell the security tokens to crypto investors. This happens to be the main stage of an STO project where a company sells its tokens to the public in exchange for raising funds. In order to run the crowd sale, you must have a button for the token sale on the website from where the investors can buy the tokens by passing the KYC/AML checks. While you sell the tokens to the public, it is significant to provide the community support services to give them quick assistance whenever needed. After you launch a Security Token Offering, you should focus on creating a support team who offers assistance on several social media platforms and crypto forums. In order to ensure the successful launch of an STO, it is imperative to develop a product that supports the launched security token. The product can be developed after the security token is launched and there is a dire need to build a user-friendly, robust and secure application on the blockchain. 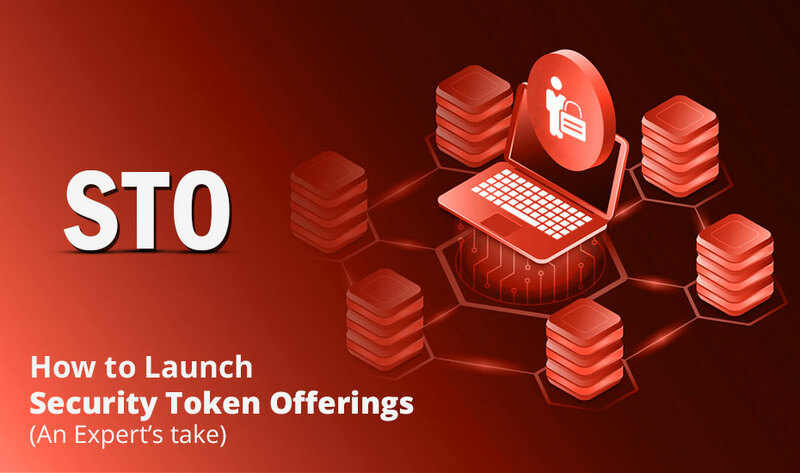 Once the product is released to the public, the STO development company provides technical support services to help the customers. The best STO development service provider would provide the round-the-clock support services so that customers do not have to confront any technical concerns. Though Initial Coin Offerings have helped companies raise millions of dollars, it always lacks the regulated means and security. So, the security token offering overcomes this problem by following legal compliances. Antier is one of the reputed Security Token Offering service providers that can help you launch a security token successfully. From consultation to building a security token and building a blockchain based, our security token development team can give you the technical assistance you need throughout the STO launch process.